We appreciate the faith that you put in us when referring your patients. 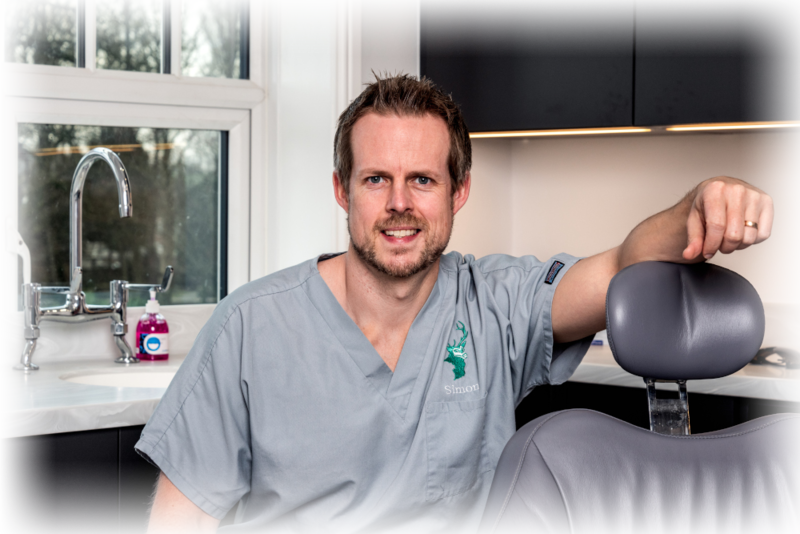 Once your patient has completed their referral treatment they will be returned to you with comprehensive treatment details to continue their dental care. We will only do what we have been asked to do in the referral, we will then refer each patient back to their referring dentist to continue their care.